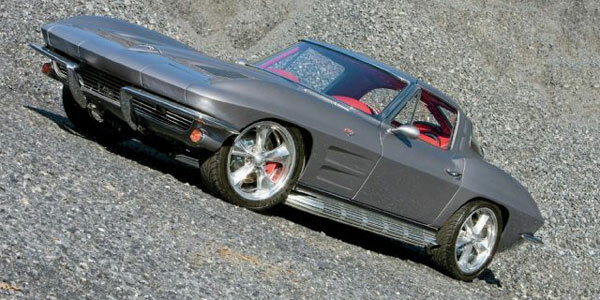 What Do you Think Of This Chevrolet Corvette Stingray 1963? 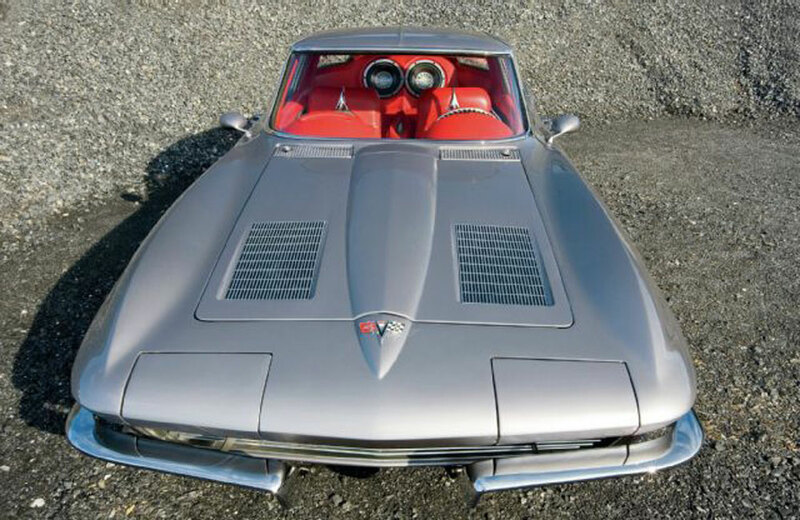 The Chevrolet Corvette Stingray 1963 is one of those cars that even from the very first moment when it appeared as a concept car (about a half a century ago) it was a real trend setter and source for inspiration. 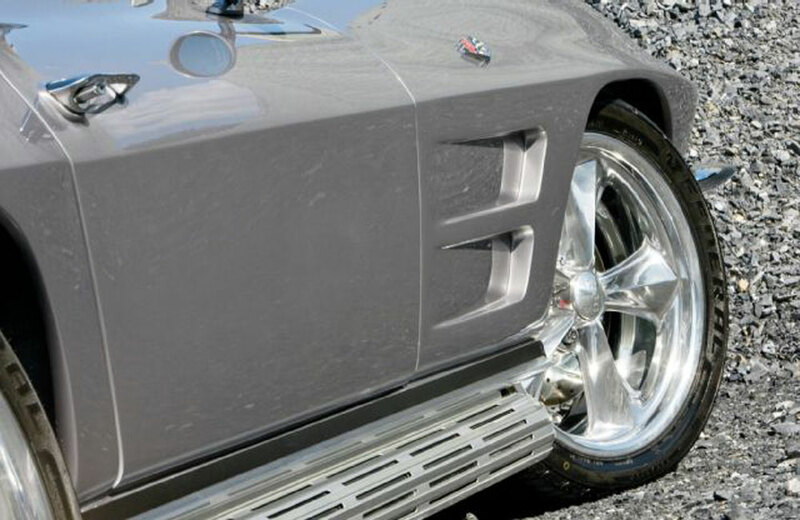 And this characteristic of this famous `Vette has not changed to he present day, especially when it comes to silver split windows. And when it comes to this one, it can be said by all means that when Heartland Customs started work on it, there was not much to start with. But even if it was in a poor shape, there was still plenty of additional work that had to be done before Heartland Customs guys actually started to work on it. Check out the photos of this ride! 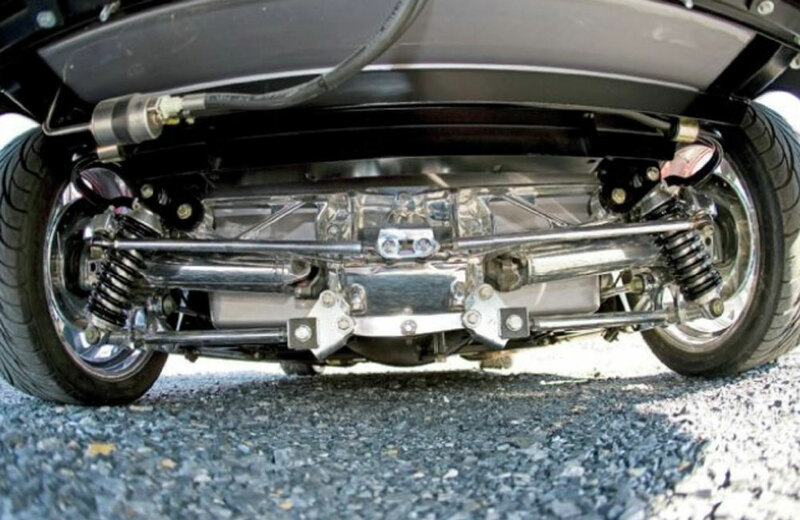 And when it came to the works on the chassis, Jeff and his crew decided to go with a new, mandrel bent square tube frame from Street Shop instead of using the OEM ’63 frame. This made their work on the suspension, steering and brake hardware a lot easier. Now the car has a suspension from a Corvette C4 and the 1996 Grand Sport brakes. Both the front and the rear of this 1963 Corvette has the looks of the original model, with its original `63 hood with its chrome trim. 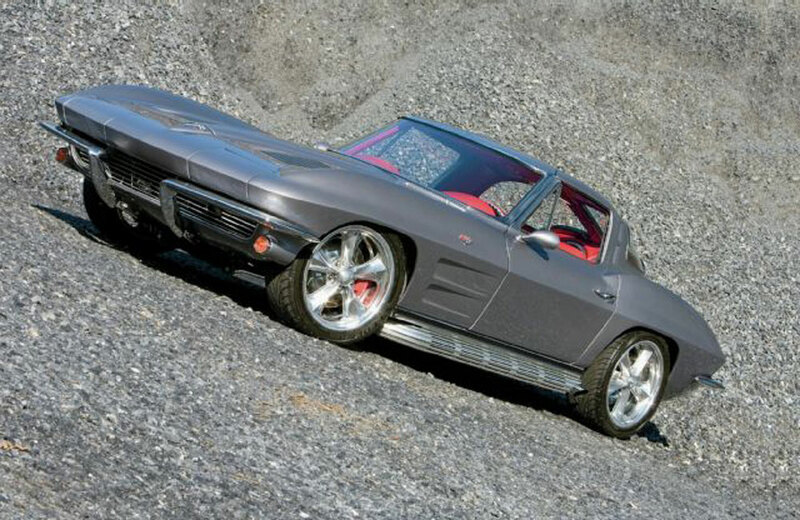 When it comes to the powertrain, the crew had to make as much upgrades as within the suspension, brakes and steering wheel, using a new and modern tech LS 7, backed by a Tremec TKO 600 five speed. They also did chrome intake on it, than added a CPP’s Hydroboost brake master cylinder and due to all of this, the stopping power and cornering capability were increased to a completely new level. 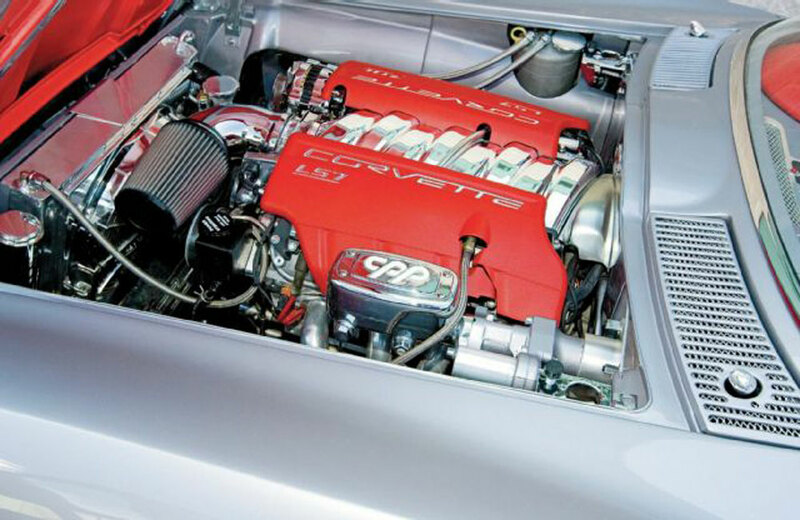 Under the hood of this Chevrolet Corvette Stingray 1963 there is a modern tech 7.0 liter LS7 engine that was smoothed and body color painted at the engine bay area by Jeff and his team. And in order to cover the wiper motor, they have used an extra custom cover and inside of its custom crafted side panels and firewall, there is the LS7, with a big Griffin radiator, and a CPP “Hydroboost” master cylinder. 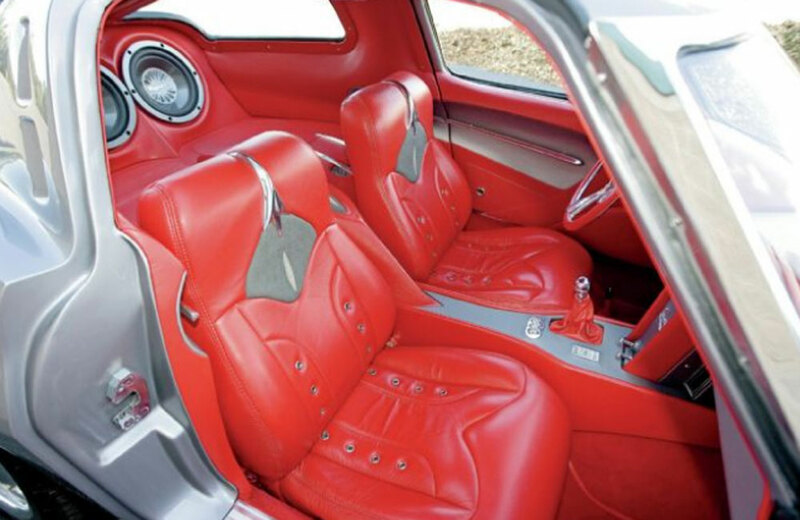 Inside the Chevrolet Corvette Stingray 1963 with a split window, every panel in the car was hand made, dashboard remained the same but it was modified big time. Other parts of the inside are covered with Italian leather and in the seat inserts, there is an original sting ray skin. So, even without looking at the photo gallery, it becomes pretty much clear that this ’63 Corvette Stingray is made both for turning heads and leaving excellent impressions among the show judges. 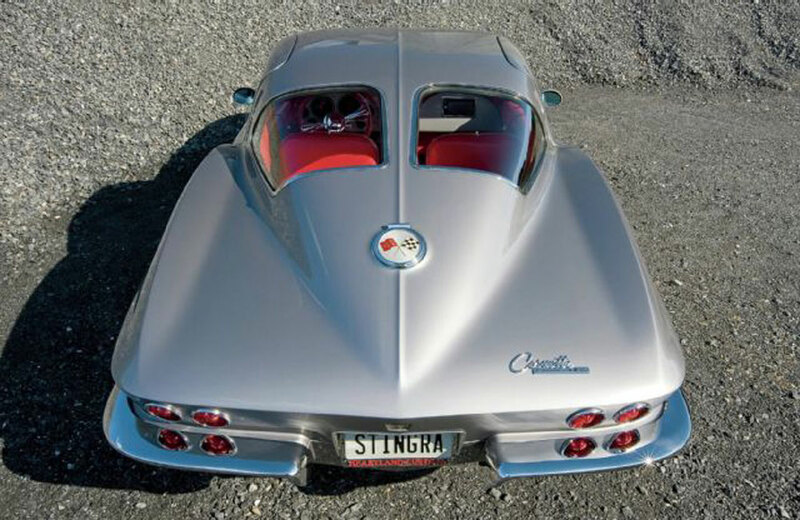 Finally, this link directs you to the newest Stingray at the moment!